Price Reduction!! You told us and we listened, Wall Paper Removed and walls freshly painted in Kitchen and Dining Room.Location, Location, Location!!! 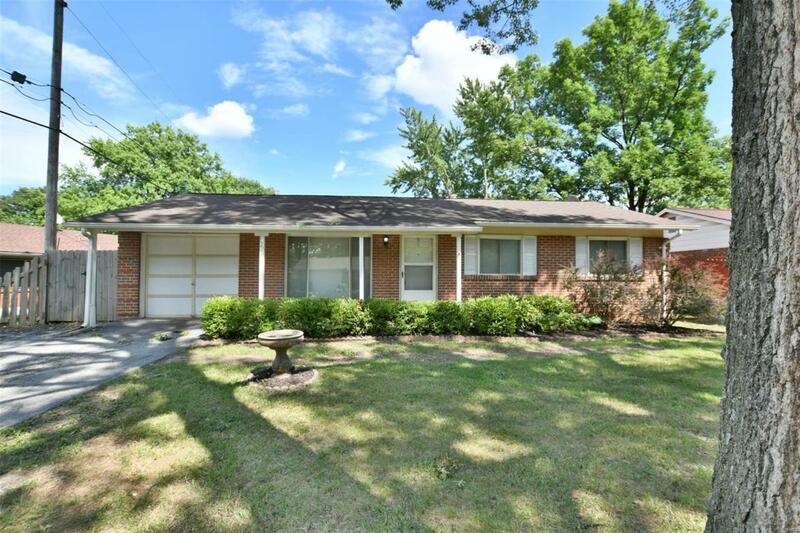 !Beautiful Brick Ranch 3 bedroom 1.5 bath home in Maryland Heights with a large patio for entertaining. Oversized one car garage with work bench and direct access to backyard. Nicely landscaped backyard that is fully fenced with large patio area and you will also find a utility shed for added storage. 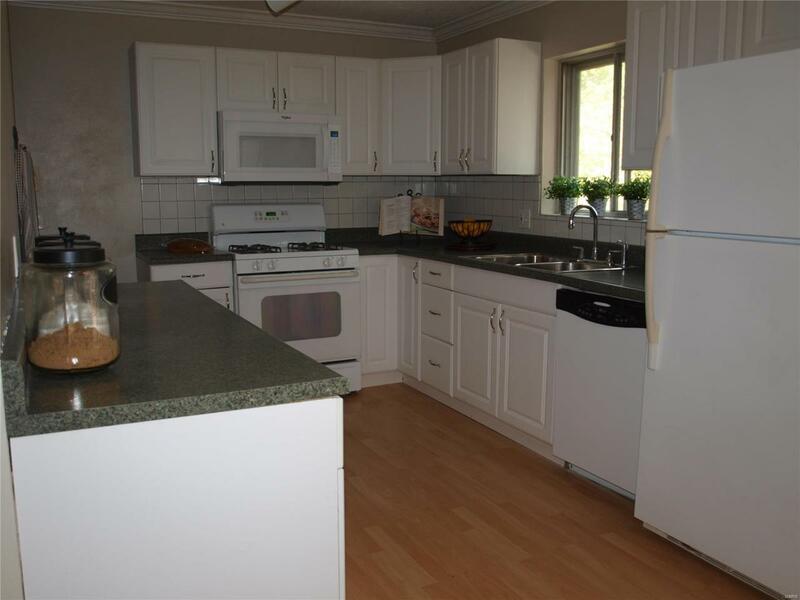 Kitchen includes all appliances and custom cabinets. Good sized bedrooms and living room all freshly painted. 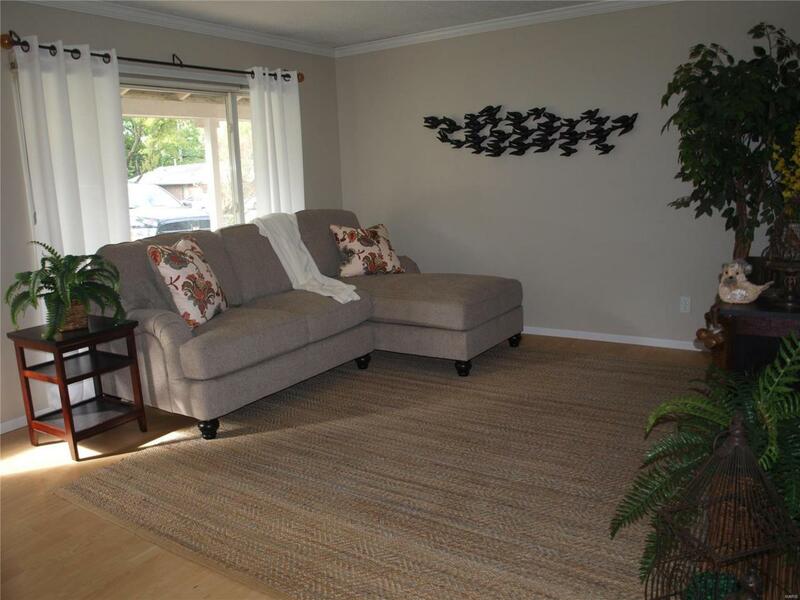 Full finished lower level with a great family room and office/sleeping area. 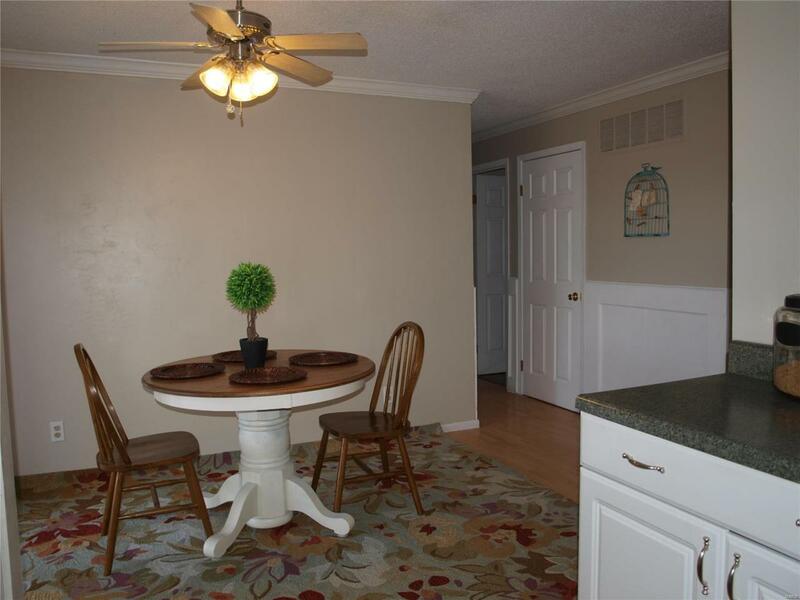 This home is conveniently located seconds from Westport Plaza, 270, and the Page Extension.